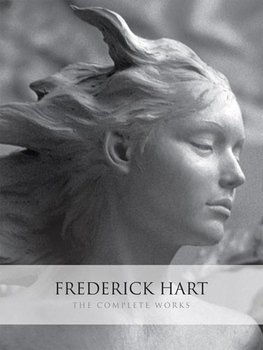 Before his death in 1999, Frederick Hart was hailed as America's greatest living sculptor. His powerful and inspirational figurative creations for such venues as the National Cathedral and the Vietnam Veterans Memorial changed the face of American art. Inspired by the great classical sculptors Michelangelo and Rodin, Hart single-handedly revived the classical form in monumental pieces, the complexity, size and beauty of which are rightly compared to works of the Old Masters. This magnificent book is published as Hart's catalogue raisonné — a detailed showcase of his relatively short lifetime of extraordinary production — timed to coincide with the largest Hart retrospective and exhibit ever mounted, at the University of Louisville, from September to November 2007. Essays by Donald Kuspit and Frederick Turner accompany hundreds of impressive color plates. 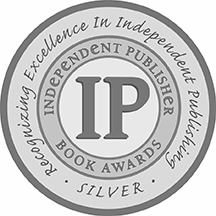 Also included is an extensive chronology, bibliography and index of Hart's works.